ACH (Automated Clearing House) is a great, cost-saving alternative to using credit cards for accepting recurring payments from your customers. It is a regulated financial network that allows you to directly debit your customers’ bank accounts – no cards involved. Lower transaction fees: While you’ll be charged more than 2% for each credit card payment, the transaction fee for an ACH payment is typically just $0.25-$1, regardless of the amount charged. Reduce churn: Surprisingly, one of the main reasons customers churn is when their payments fail due to blocked, expired or overcharged credit cards. These problems don’t exist with ACH payments, and so they are much less likely to fail, leading to reduced churn. Ideal for recurring payments: Paper checks have super low transaction fees, which is why some businesses use them instead of credit cards. But for a subscription business, they are a pain to physically process every month. 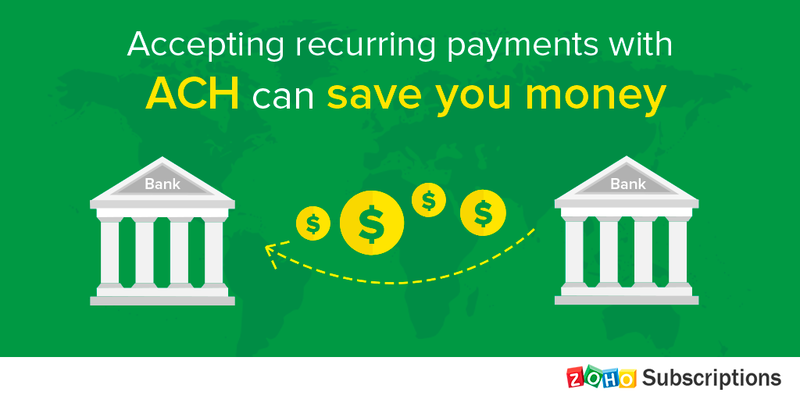 ACH is a type of e-check that is both electronic (like credit cards) and has a low transaction fee (like a traditional check) – so it combines the best of both worlds. Despite its advantages, you must only use ACH for customers that you know and trust. This is because ACH payments are, by their nature, delayed. This means that once a payment is initiated, it can take up to five business days for your customer’s money to land in your bank account. That’s five days of not knowing whether you’ll get your money. This delay is okay if you trust your customer and expect that the payment will go through. However, if your customer’s payment ends up failing after five days because they have insufficient funds in their account, you’ll be giving them your services for free. So to avoid fraud, only accept ACH payments from customers you’ve developed a trusting relationship with. There are three steps to do this. If you’re a merchant in the US, you can accept ACH payments with Zoho Subscriptions using our integration with Forte or Authorize.net. If you’re a merchant in Canada, you can use Forte to set up Canadian ACH payments. ACH payments are disabled by default for all customers. 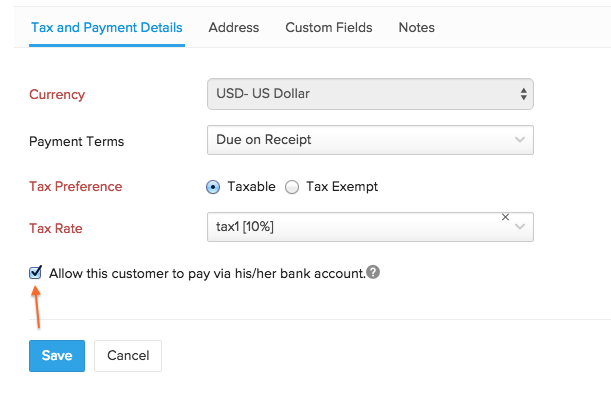 If you trust a customer with ACH payments, enable them by checking the box that says “Allow this customer to pay via his/her bank account” while creating or editing a customer. Finally, to actually accept an ACH payment, you’ll only need two pieces of information from your customer: an account number and a routing number. 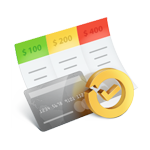 Your customer will also have to formally agree that you may debit his or her account for payments. 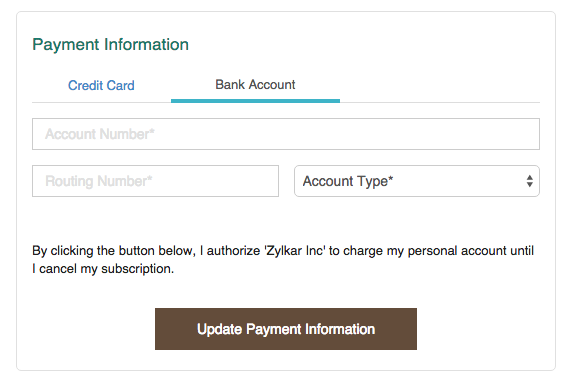 You can get this information by selecting More -> Request Payment Method in the customer screen. Zoho Subscriptions will email your customer a form to enter their account information, and a statement saying that they formally agree to let you debit their account. If you already have your customer’s account number and routing number, you can manually enter this information when creating a subscription for the customer. If you have a web application or membership site and you wish to automate the entire process, you can use our API – if your customer tries to make a payment for a subscription through your application, you can set it up so that they will be taken to a hosted page where they can enter their account number and routing number. While we recommend using a manual customer approval process for ACH payments (as in step 2), you can also automate approvals through the API. And that’s how you accept recurring payments with ACH. Are you going to set it up for your business? Let us know in the comments. Is this available for New Zealand business and through what bank? 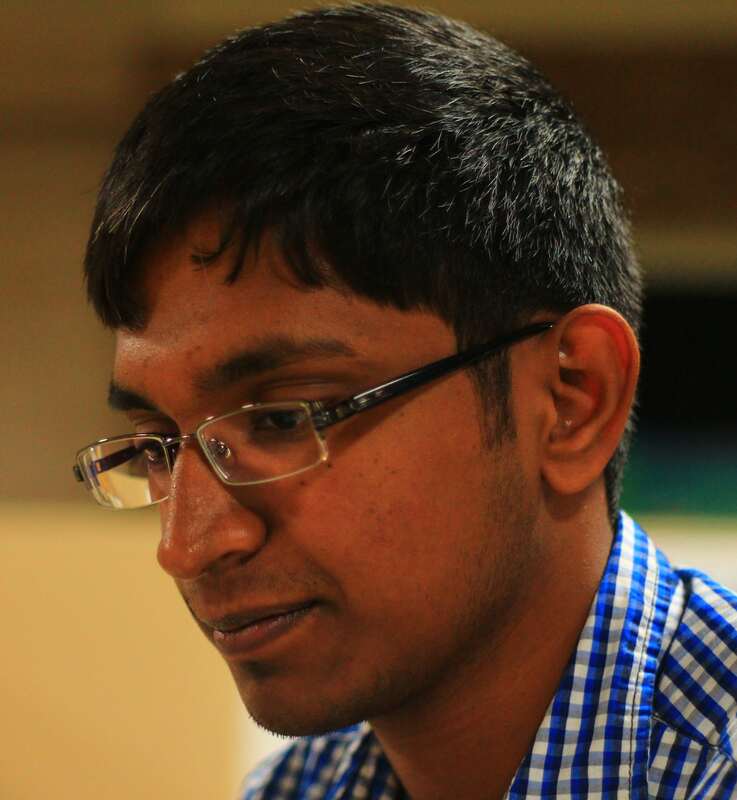 Hi Ronel – Unfortunately, ACH payments are not available in New Zealand – they possible only in the US (through Forte and Authorize.net) and Canada (through Forte) for customers in the respective countries.